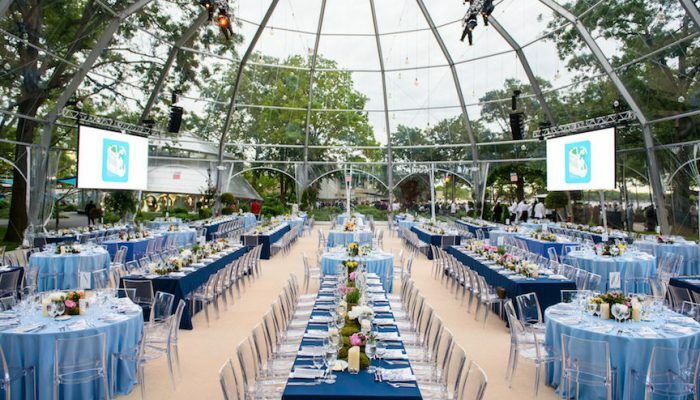 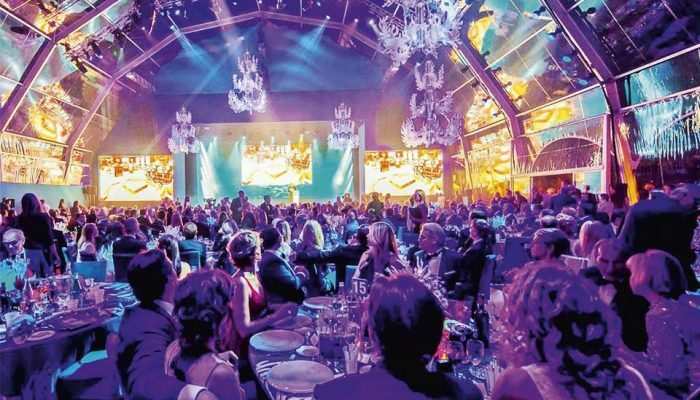 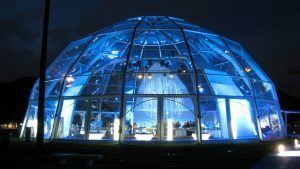 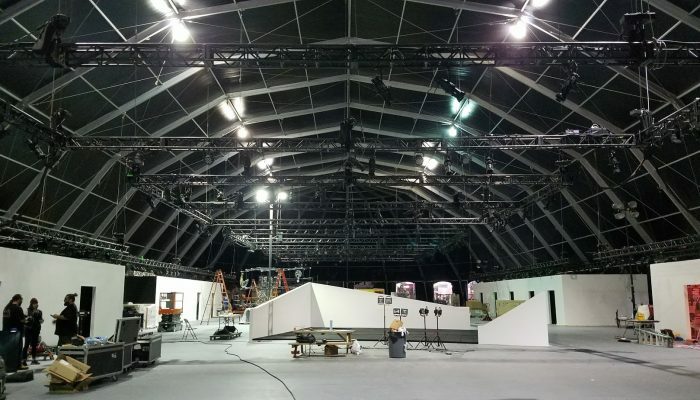 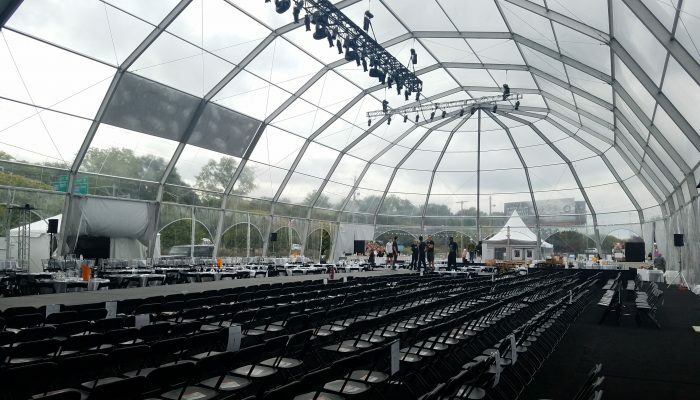 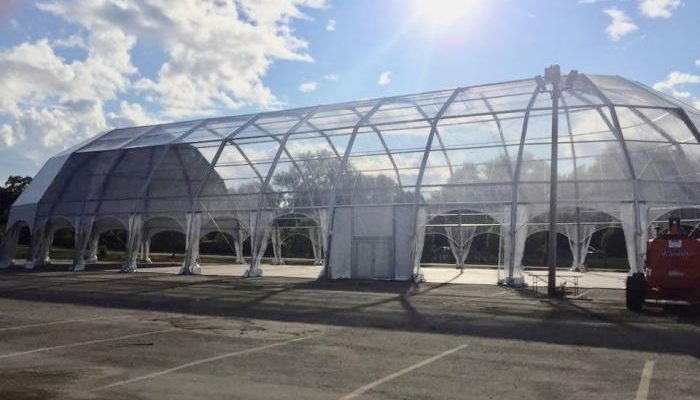 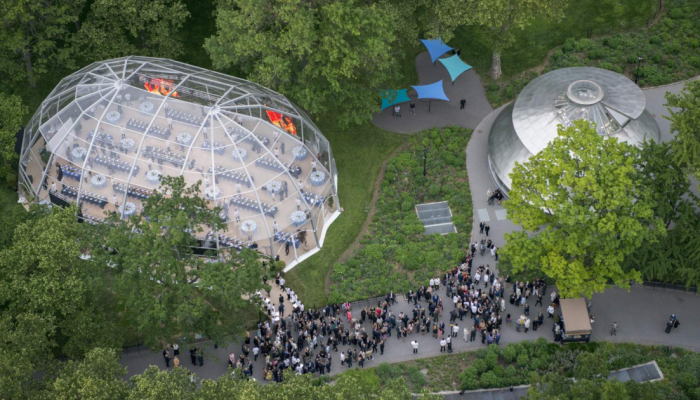 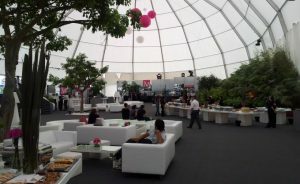 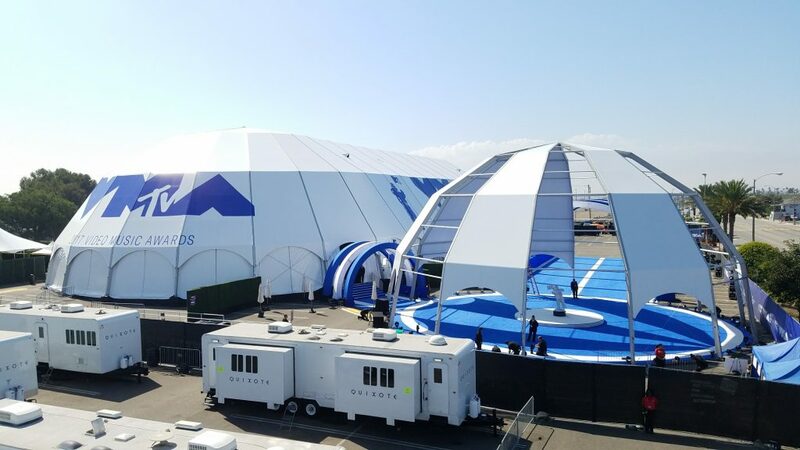 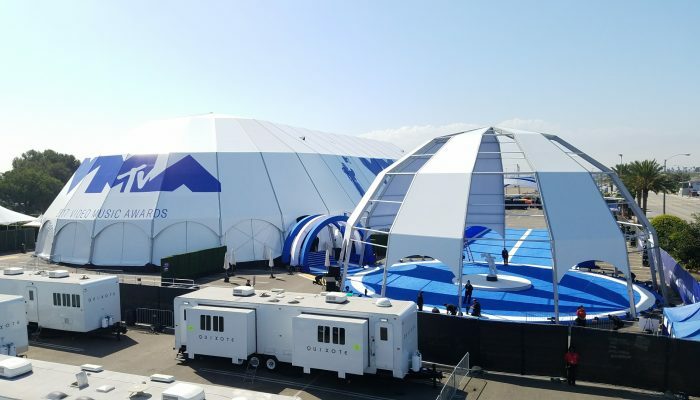 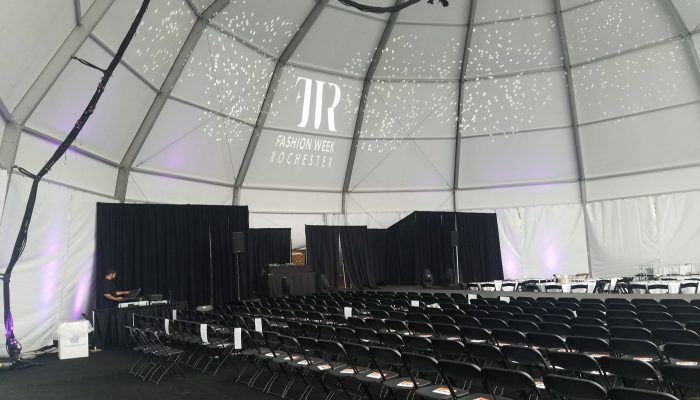 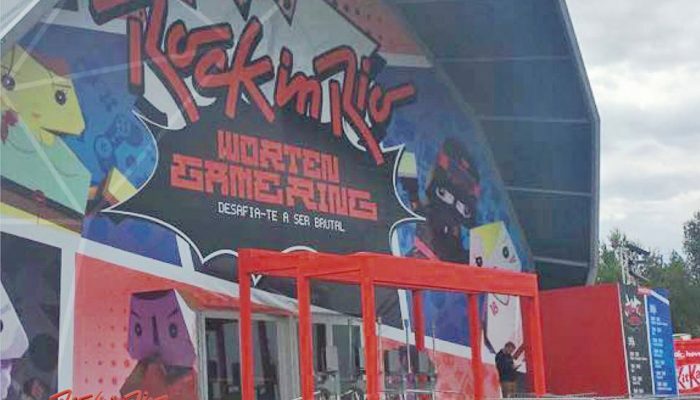 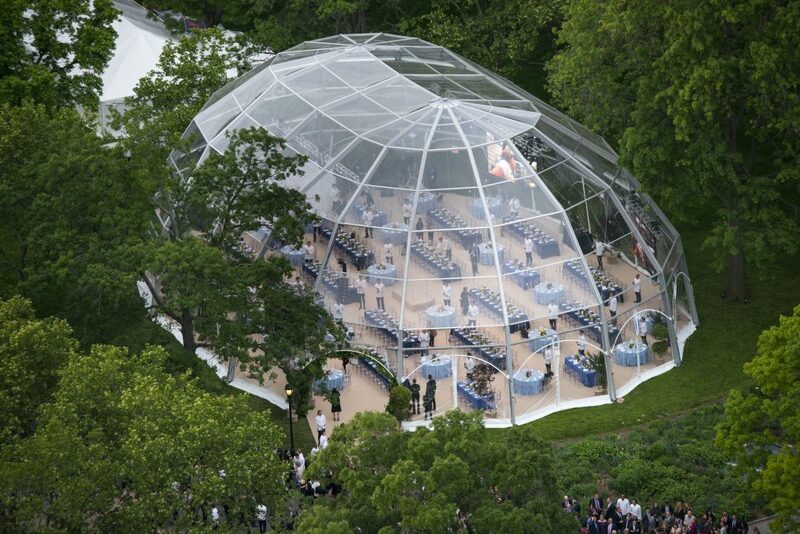 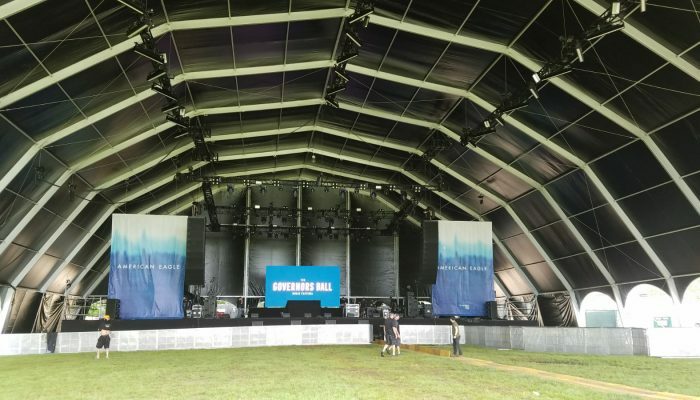 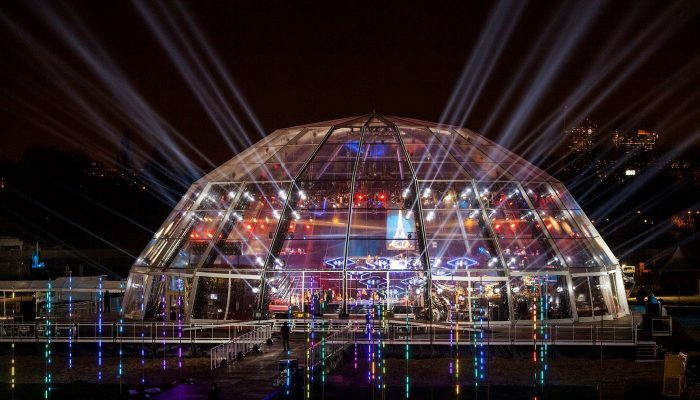 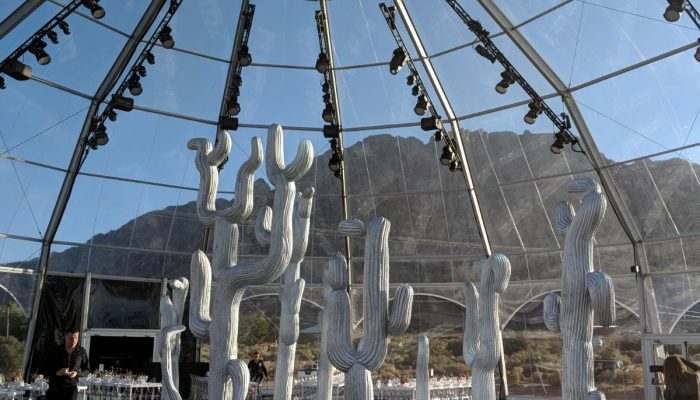 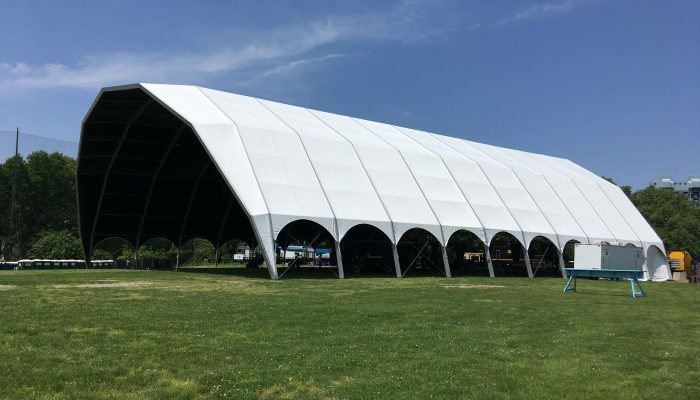 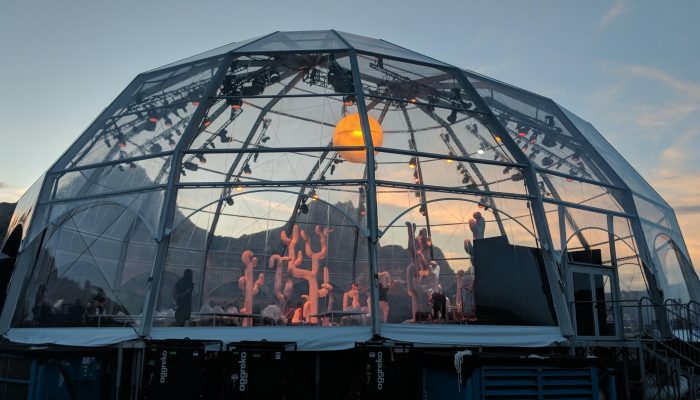 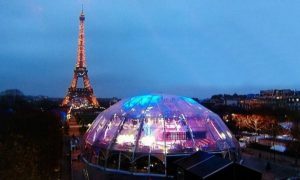 IRMARFER’s Igloo structure tents are characterized by state of the art Portuguese engineering, a sleek curved frame, excellent acoustics, and a multitude of awesome looking building options. 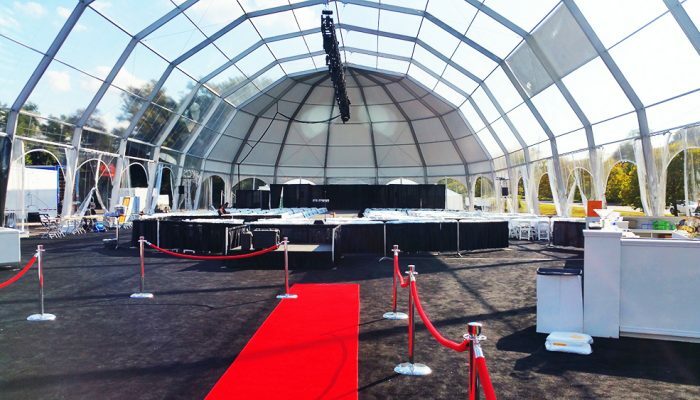 Ideal for outdoor music festivals, temporary sporting arenas, runway fashion shows and so much more. 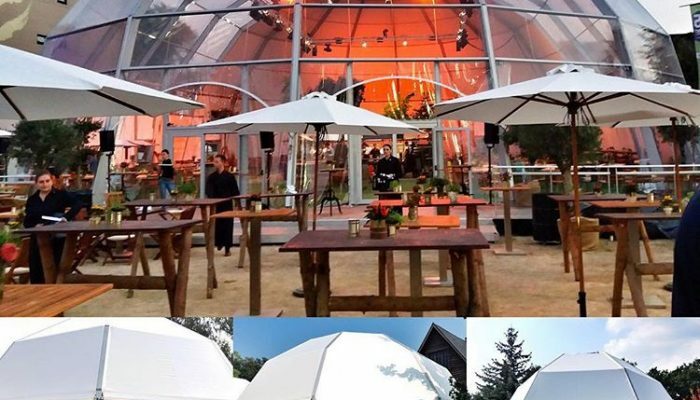 Its modular construction with flexible dimensions allows you the creative freedom to choose your own size, vinyl color and accessories.